This photo was taken at the Living Waters Headquarters in Bellflower, California. 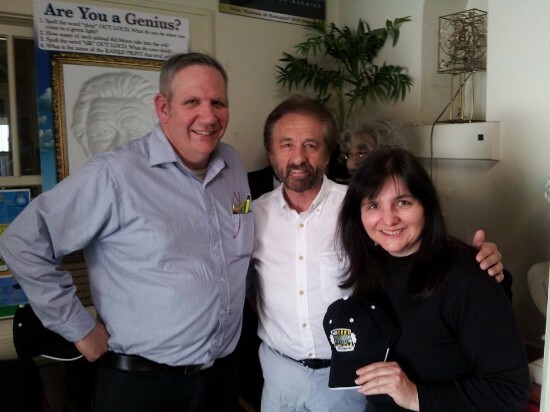 Ray Comfort, Founder and CEO, presented me with a “Way of the Master” cap. The old expression is “Good publicity or bad publicity…it’s all the same just as long as you spell my name right!” How can we expect to make a difference in the world if nobody knows who we are or what we are doing? Some people spend all their time consumed with “busy work” – one that consumes quantities of time or just amuses. But what if the goal is to impact the culture? Many people are silenced or ineffective because they are afraid of being ridiculed. That never stopped me and it didn’t stop Ray Comfort either. When he was mocked by the Atheists, he only increased in popularity. 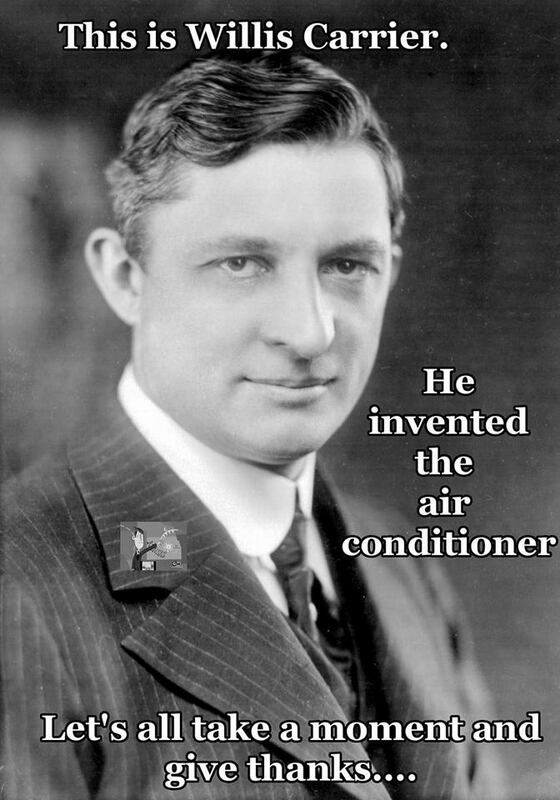 We can all learn some lessons from him. 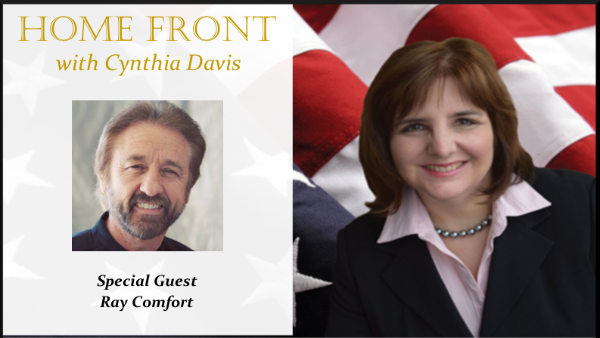 On my show today, we talk with Ray Comfort about his life, his successes and how even the worst of distortions ended up with him in better shape than before the attacks. Have you ever been ridiculed and how did you handle it? Yes, I have been and didn’t handle it very well. I sort of got quiet. I need to n learn to speak out in LOVE and be wise in my speech and always seasioned with salt!